Benjamin Valette is a versatile musician. Peculiar in solo recitals (French Institute of Barcelona, ​​Valencia, Paris ...), he defends a wide repertoire with revisions and transcriptions he accomplished. His first Bach disc, Telemann, Weiss released in 2013 in the Ad Vitam Records label (Harmonia Mundi distribution), hailed by critics (4 stars from Classica magazine), was broadcasted on France Music and Radio Classique in several shows. Benjamin Valette's transcription of the Sonata No. 2 for violin BWV 1003 by JS Bach is published by the Dobermann-Yppa editor. 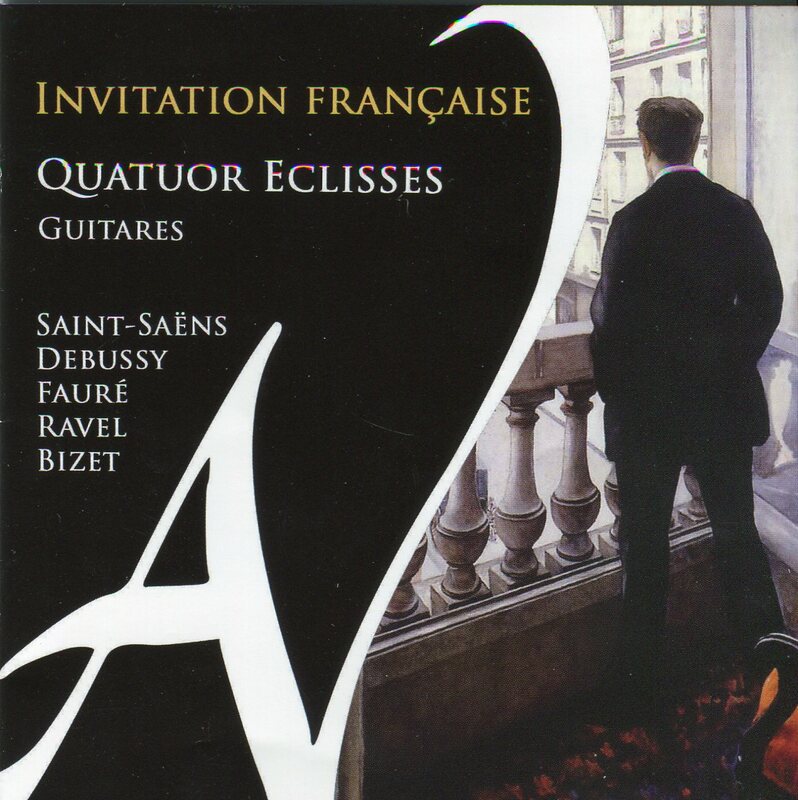 With Gabriel Bianco, Arkaitz Chambonnet and Pierre Lelièvre, he co-founded in 2012 the "Eclisses Quartet " which offers a varied repertoire highlighting all such training resources. They won in 2013 the European Chamber Music Competition of the FNAPEC and are winners of the Foundation Banque Populaire in 2014. They perform concerts in France and abroad (USA, Indonesia, Switzerland, Jordan, Algeria, Romania), and various programs on Radio (France Musique, Radio Classique, France Culture ...). 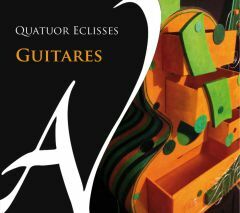 Their album "Guitares" was released in September 2013.